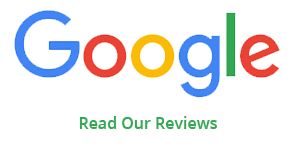 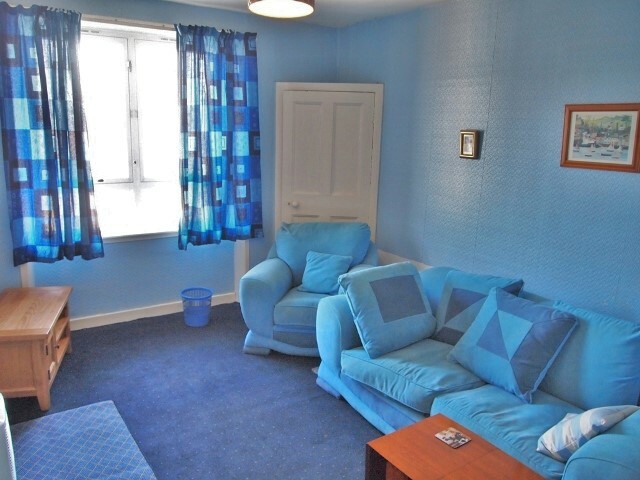 This apartment benefits from a spacious double bedroom with a good sized living room, bathroom with shower, kitchen with washing machine, fridge freezer and cooker. 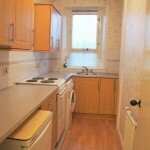 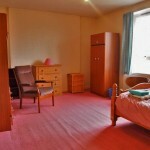 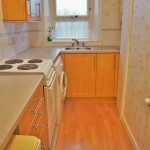 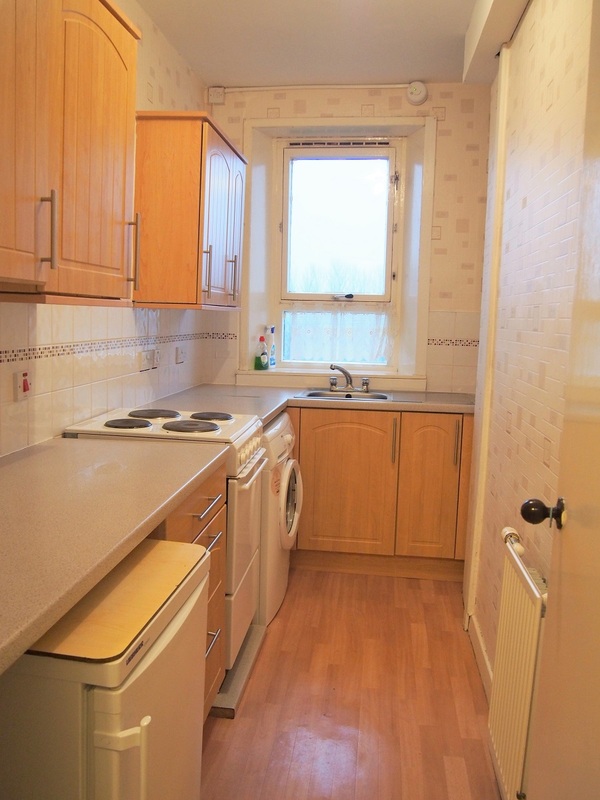 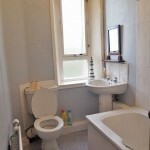 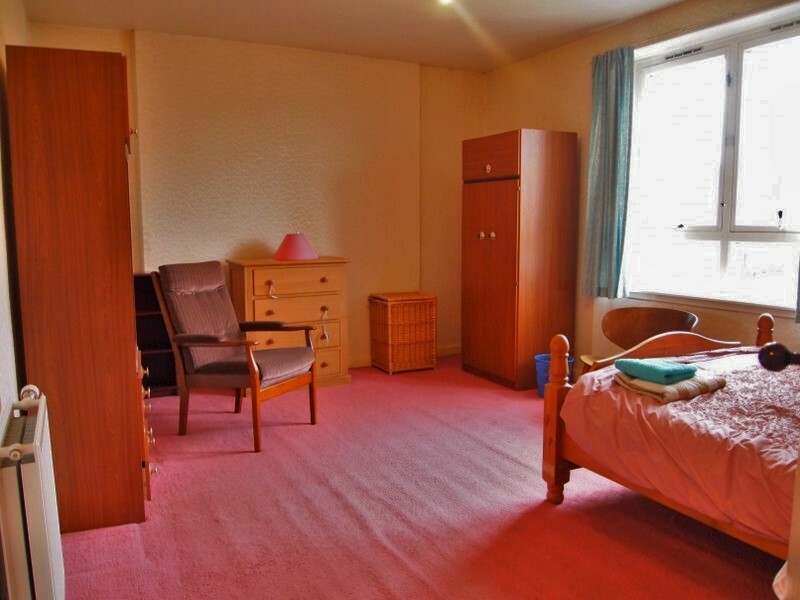 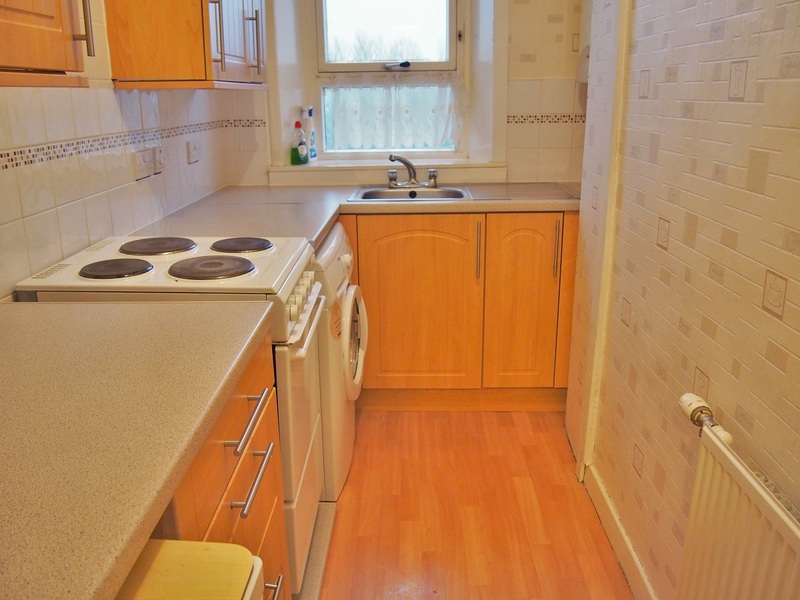 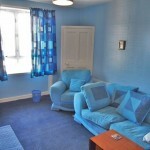 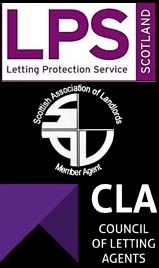 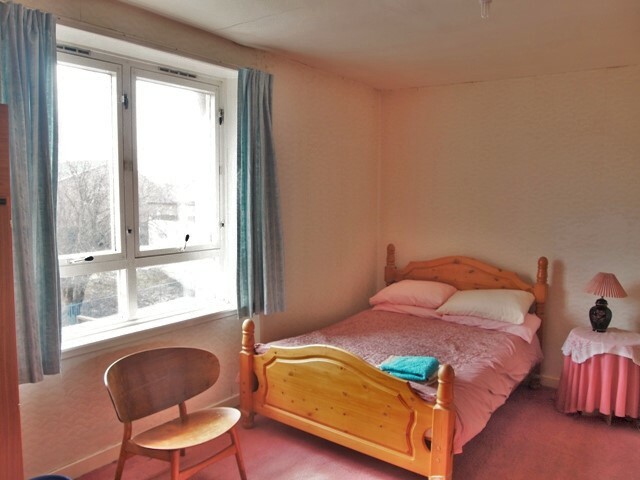 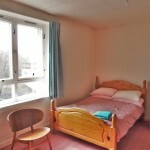 The property has gas central heating, double glazing and has secure door entry. 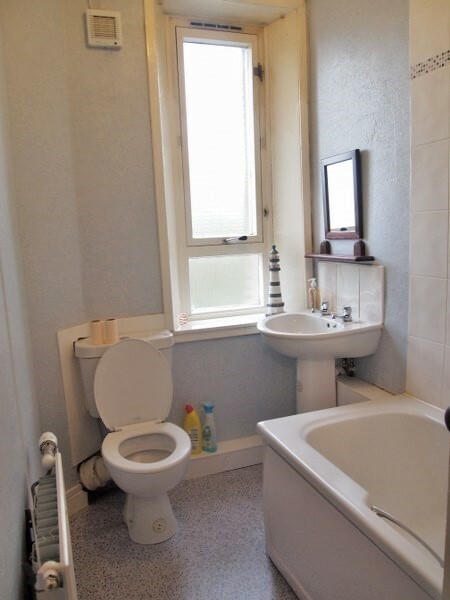 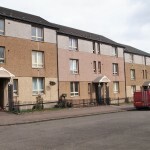 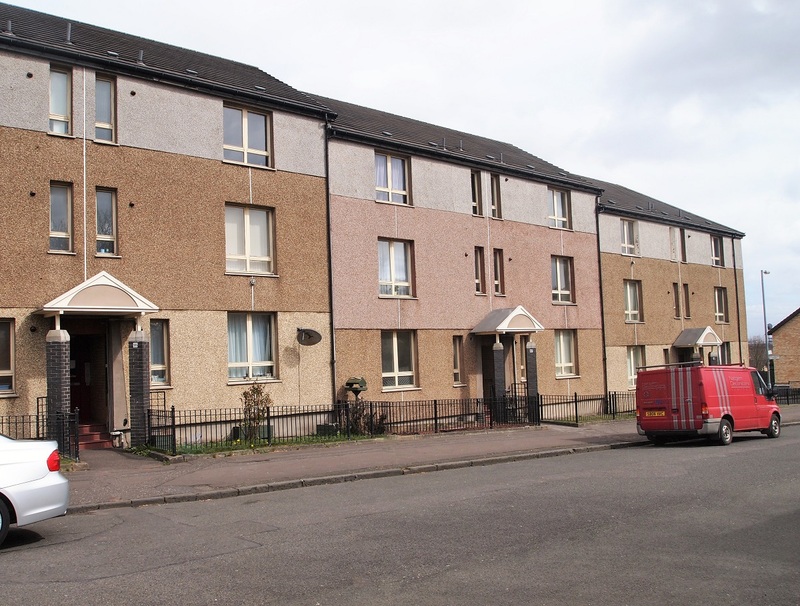 This apartment further benefits from the local amenities of Cathcart Road and Aikenhead Road as well as good transport links to the city by bus or train.